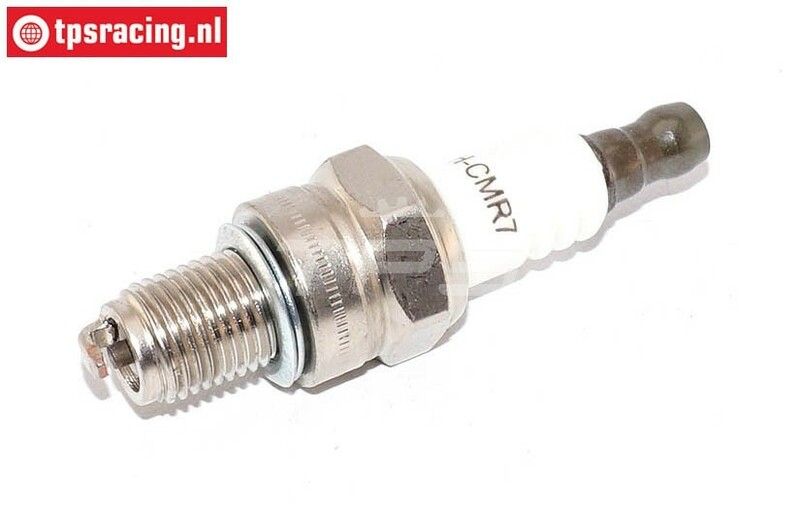 TPS0468 CMR7H Spark Plug M10 x 1, 1 pc. Especially suitable for models where 40 mm installation is essential. The CMR7H is extremely suitable for all kind of motors. The sharpened tip gives better access to the gases. Suitable for Zenoah, Chung Yang, Feulie, Dynamic and similar engines with a M10 threaded spark plug. Cleaning a spark plug is best done with a hard (tooth) brush with some brake cleaner or petrol, never use a steel wire brush! TPS0486 Steel spark plug wrench 13/16 mm, 1 pc. Spark Plug, NGK CR7HIX, (M10 x 1), 1 pc. 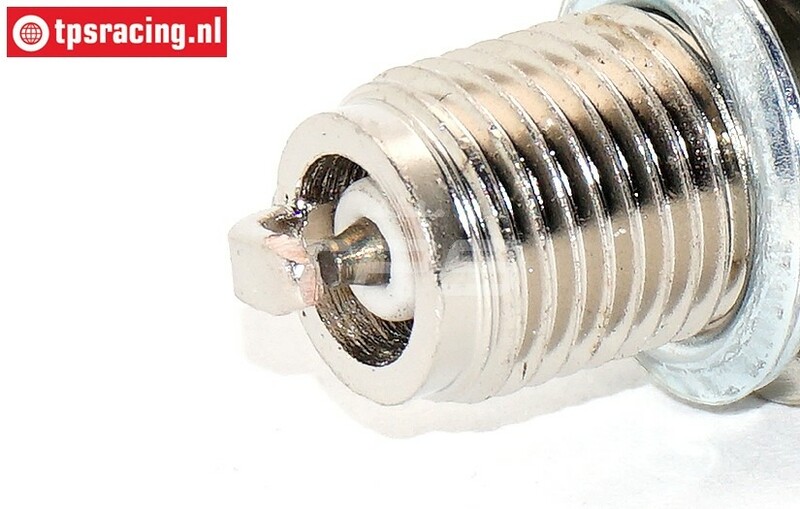 NGK CR7HIX iridium Tuning Spak plug. FG7328/05 Ignition cable with cap Zenoah-CY, Set. NGK CR8HIX Iridum Spark Plug, (M10 x 1), 1 pc. NGK CR8HIX iridium Tuning Spak plug. TPS0458 CR7HIX Iridium Spark Plug, M10 x 1, 1 st.
TPS0459 HIX-CMR6 Iridium Spark Plug, M10 x 1, 1 st.